For prom night, teenagers want to be able to relax, unwind, and have a great time. They certainly don’t want their mother or father driving them. 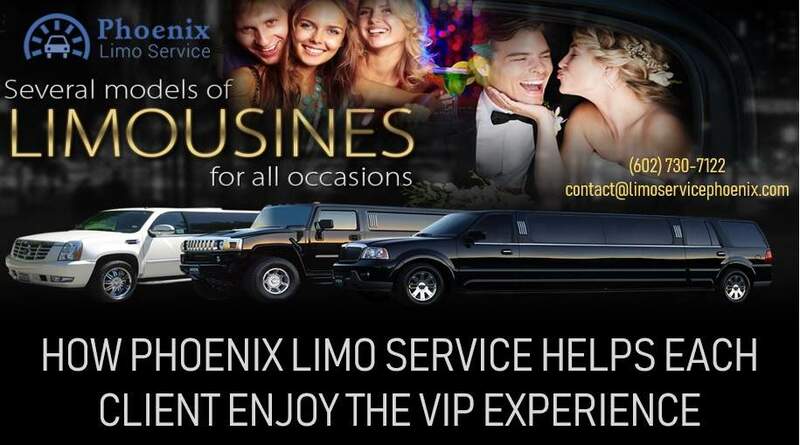 That’s why a limo rental in Phoenix, AZ would be a great idea. 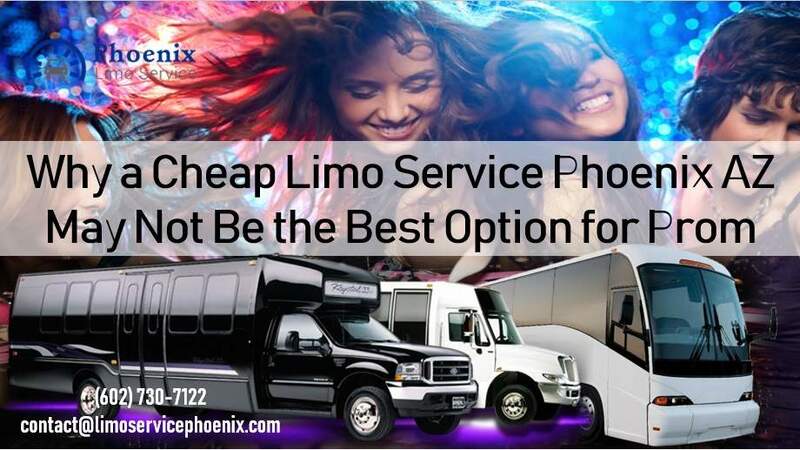 Just avoid hiring a ‘cheap” limo service in Phoenix, AZ. 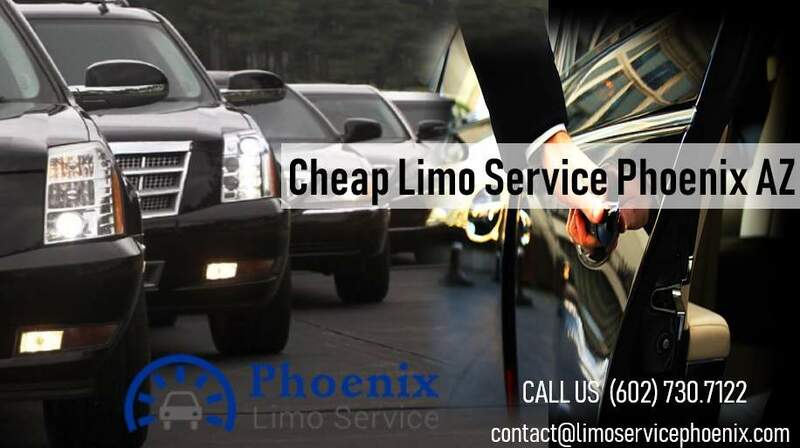 The moment a person begins looking into cheap limo services, that’s the moment problems can arise. In other words, a company that hasn’t been around very long, doesn’t focus on safety and put it as a top priority, is not going to be the best company to hire for prom. What can go wrong on prom night? Many parents, when they hire a transportation company to take their teenage son or daughter and their friends to and from prom, think everything’s going to be fine. After all, this is a company they’ve hired. It’s not another teenager or somebody else parents. With a relatively new, small company, one that might have a tendency to overbook or take on too many fares throughout the day, the driver could get tired. He or she could end up rushing to try and maximize the number of fares they get throughout the day. That can lead to accidents. 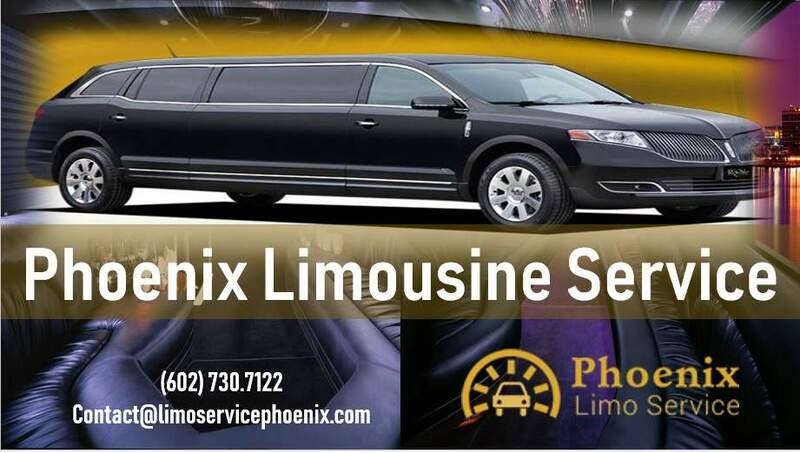 When whether you’re looking for a Phoenix airport limo service, a limo for prom night, a party bus, or something else, just make sure you understand how long the company has been in business, what their safety record is, and how dedicated they are to safety for every one of their clients.